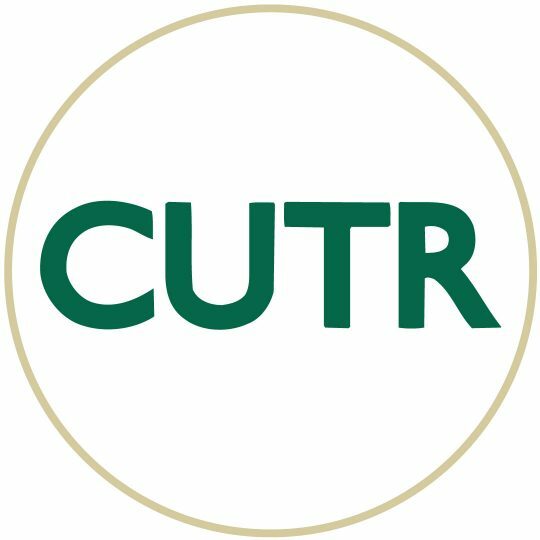 The National Center for Transit Research (NCTR) is a program of the Center for Urban Transportation Research (CUTR) at the University of South Florida (USF). The following provides more information about CUTR and USF. These goals will be accomplished by conducting applied and advanced research, energetically disseminating the results, and expanding the workforce of transportation professionals through education and training to address the challenges and opportunities of the future. The University of South Florida (USF), established in 1956 and located in Tampa, is a high-impact, global research university dedicated to student success. The USF System includes three separately accredited institutions: USF, USF St. Petersburg, and USF Sarasota-Manatee. Serving more than 49,000 students, the USF System has an annual budget of $1.6 billion and an annual economic impact of $4.4 billion. Students come from every state and U.S. territory and more than 150 countries around the world. USF is ranked in the Top 30 nationally for research expenditures among public universities, according to the National Science Foundation. In 2017, USF joined UF and FSU as the third “Preeminent” university, as designated by the Florida Legislature, placing USF in an elite category among the state’s 12 public universities. USF is a member of the American Athletic Conference. Led by Dean Robert H. Bishop, the USF College of Engineering is ranked #55 among public institutions (#89 overall) by U.S. News & World Report’s 2018 engineering graduate school rankings. The college serves 7,000 students, offering ABET-accredited undergraduate degrees in seven programs, as well as 13 master’s and nine doctoral degrees. The College is actively engaged in local, regional and global research activities with $33 million in research awards for the fiscal year 2015-2016.